You can match almost anything to stretch limo black, so Big Joe designed the ultimate bean bag chair in this great color—the Club 19. This club chair is the last word in comfort with its stylish and luxurious cradling of the head, neck and shoulders and massaging of the back with supportive UltimaX bead filler. This chair will cradle you in the poshest of comfort and its great style and appearance will fit in any room in your home. 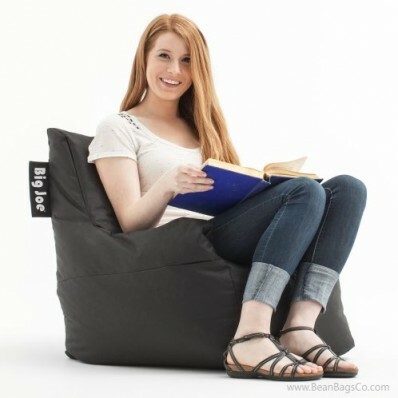 Covered in durable SmartMax fabric, this lovely bean bag chair in stretch limo black comes with double stitching for great reinforcement so that it can provide years of comfortable use. The double-zipper system ensure that the UltimaX bead fill stays in place, as well. 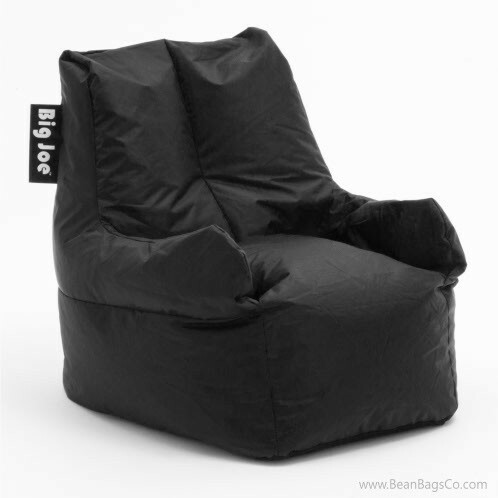 Your Big Joe Club 19 will offer you the perfect place to rest and relax after a hard day at work, but be warned: you may have to hide this chair from the rest of the family if you want to use it!